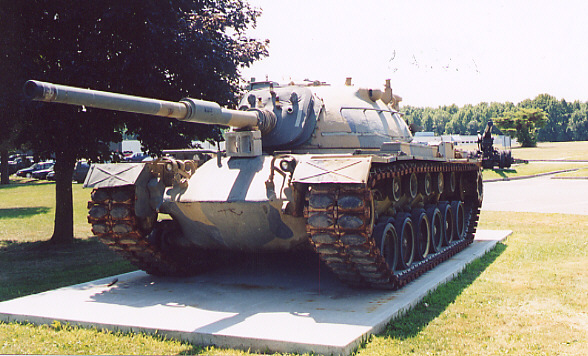 This model used the 105mm M68 gun of the M60 tank as well as the diesel engine. 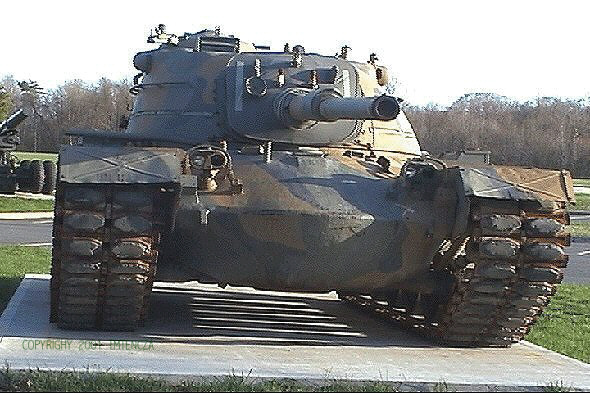 The large cupola of the earlier M48s was replaced with an Israeli designed low profile version. Suspension and tracks were upgraded. 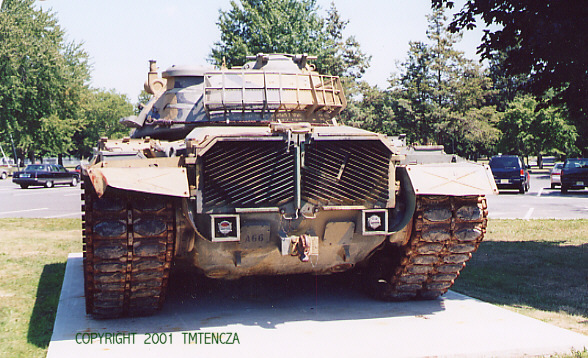 No longer in service in the U.S. Upgraded by many allied countries to the M60 standard. 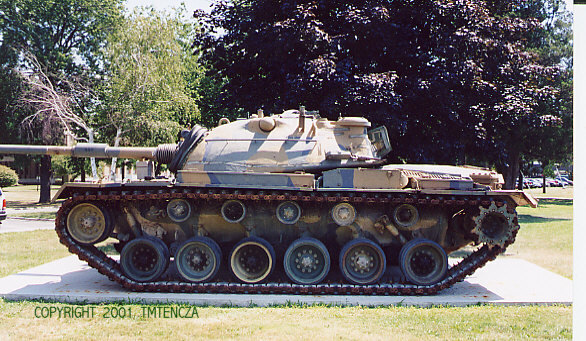 Final model of the M48 line.